Are you sure your customer billing is accurate? Where can you start checking, to obtain the best results for revenue assurance? The network side, the rating side, the billing side, the interconnect side, or the CRM side? Is your customer billing accurate? 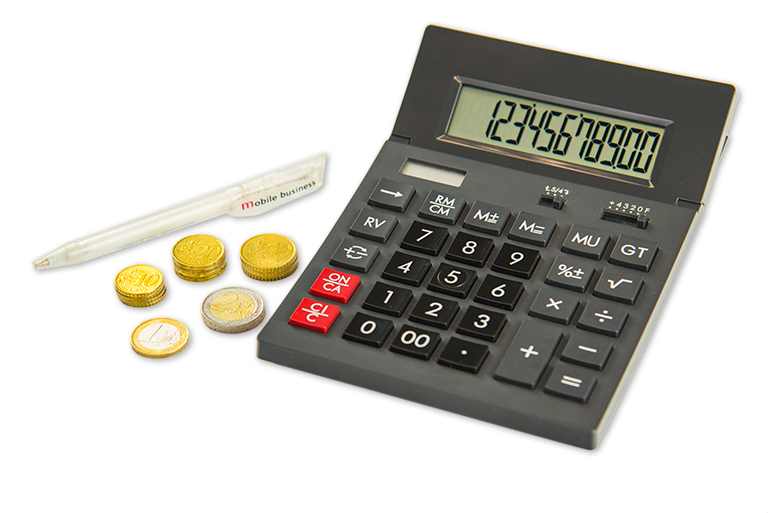 Revenue Assurance is probably the most important item in the list of things to be checked for their accuracy. An inaccurate billing has a direct impact on revenue and may either cause customer dissatisfaction due to over-chargings or revenue loss due to under-chargings. However, the procedure of Revenue Assurance might be a complex one since there are many different sub-items to be considered. Is the measured time and Call Duration accurate in the billing system? Are the charged amounts billed correctly according to the used rating plans? Are we over-charging or under-charing the customers? Is billing system accurate according to the different time-zonings and peak/off-peak billing rules? How accurate is the billing in the case of Roaming? Is pre-paid / post-paid billing accurate? How correct are billing and Call-by-Call deduction regarding special offers for Call, SMS, Data, High-speed Internet, etc.? PIXIP.NET offers one of the most comprehensive RAS solutions available on the market. Billing information and testing CDR is one of the common and important needs of telecommunication organisations like MNOs and Regulators. Using the PIXIP.NET solution, existing and new tariffs can be easily tested and compared and verified at any time to ensure accurate customer charging. 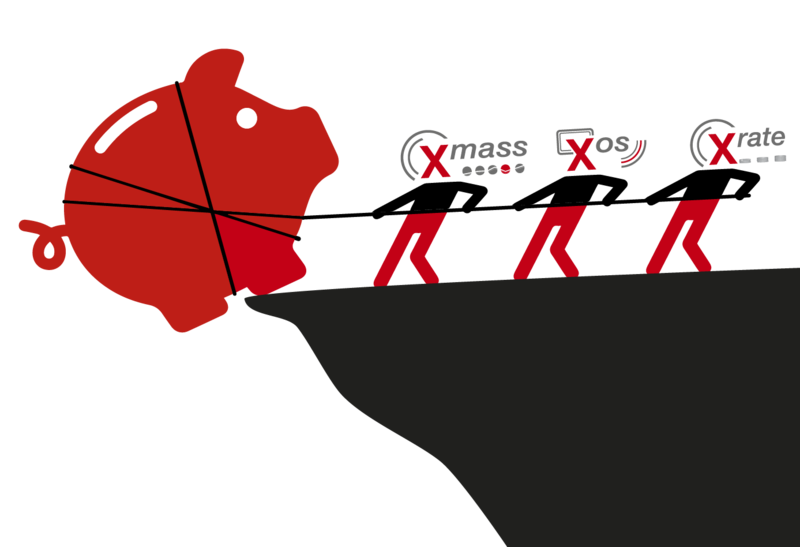 XMASS, XOS and Xrate can be used in combination for Revenue Assurance. Diverse types of alarming like Email, SMS, SNMP, JMS, etc. Diverse Data-Sources like Database, XML, SOAP, JMS, flat files, JMX, etc.